JOHN EDWARD HEAVY SHIELDS, 58, passed away at his residence on June 7th, 2018. A Wake Service will be at John’s residence, Hwy 509, Blood Reserve on Thursday, June 14th from 7:00 p.m. all night. 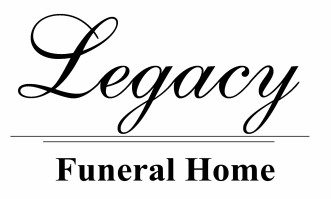 The Funeral Mass will be at St. Mary’s Catholic Church, Blood Reserve on Friday, June 15th at 11:00 a.m.. Interment in the Heavy Shields Family Cemetery.